You need an account to use a Windows 10 PC. The default setting of Windows 10 system requires you to type a password before being able to enter and use the system. The same rule also applies to other operating systems such as macOS and Ubuntu Linux. Password is the first security layer of a computer system. For a certain reason, you might want to disable the option that requires you to enter a password every time you want to use your Windows 10 PC. We strongly recommend you to retain the default Windows 10 setting that requires you to enter a password to login because something bad can happen if someone else get into your PC. Disabling the password is only suggested for a personal PC at home (even for a personal PC we keep recommend you not to disable the password). 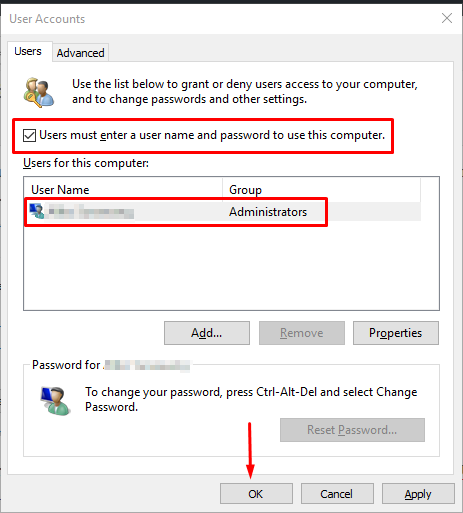 To disable the login password on Window 10, you need to open the User Accounts window. To do so, press the Window + R buttons to open the Run box. 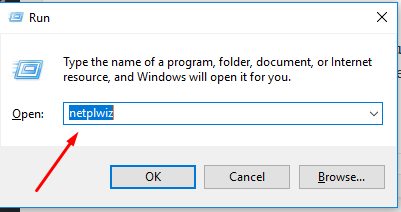 Type “netplwiz” (without quote) and hit enter. On the User Accounts window, click the Users tab and select a user you want to disable the login password of. Uncheck the Users must enter a user name and password to use this computer option and click the OK button. You will be asked to enter the password of the associated user before applying the change. 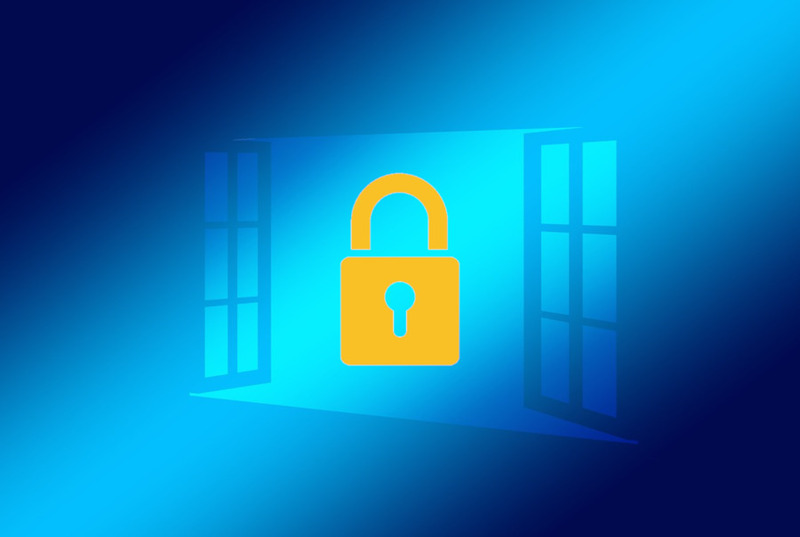 Disabling the login password might allows you to enter to the Windows 10 system more quickly. But, you need to understand that password is the first security layer of the Windows 10 system to protect your account from getting used by the wrong party. 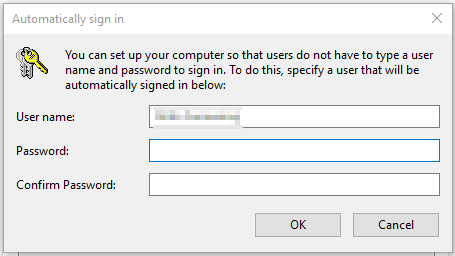 Only disable the login password for a personal PC.